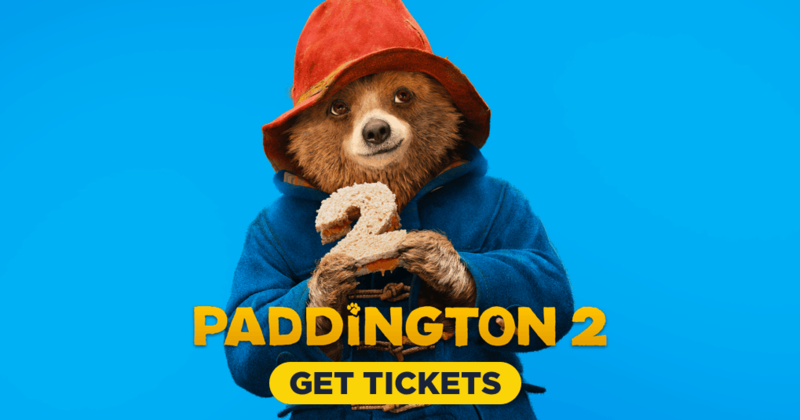 Paddington 2 Giveaway! 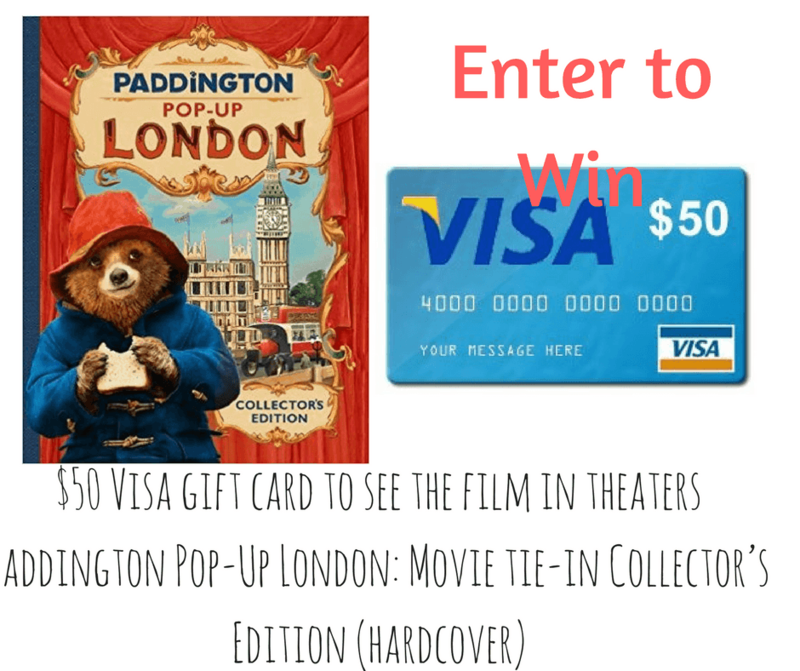 Enter to win a $50 Gift Card and Pop-Up Book. Paddington 2 in theaters January 12th. 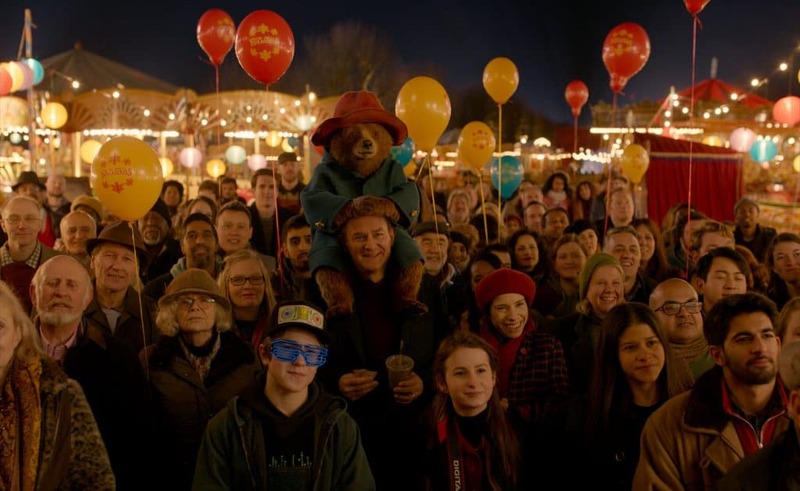 Lets celebrate with a Paddington 2 Giveaway! Did you know that Paddington 2 comes out this week! We loved the first Paddington movie so we are really excited for the sequel. I have enjoyed the Paddington stories since I was a young girl so it is fun seeing them come into the theaters. This movies are filled with so much heart, adventure and family. This is the perfect film to see with the whole family in theaters January 12th. Paddington 2 is in theaters on January 12th. Click the photo below to get tickets and make sure and follow Paddington on Twitter, Facebook, Instagram. 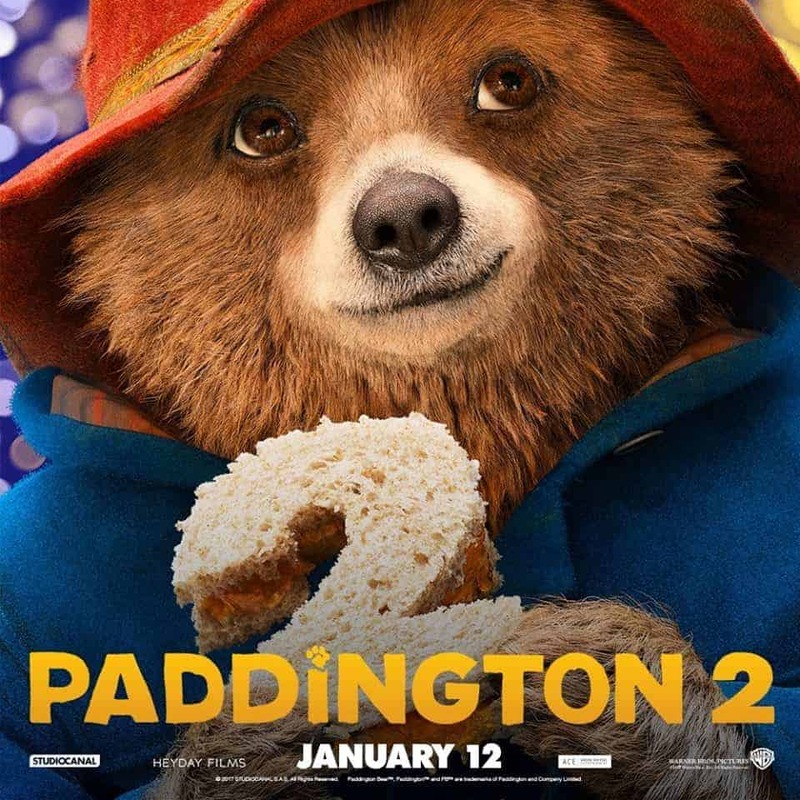 Get tickets to see Paddington 2 with your family!